Zen Chemicals Pvt. Ltd. is a family owned company, manufacturing quality API’s, Bulk Ingredients and Chemicals. 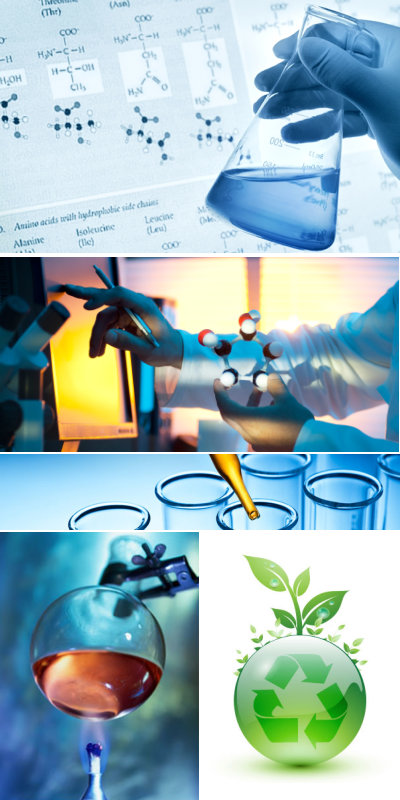 Our industry knowledge and our manufacturing expertise have led us to our success as a quality chemical manufacturer and supplier for the Chemical and Pharmaceutical, Healthcare and Sanitation, Institutional, Veterinary, and Cosmetic Industries. In addition to our knowledge and expertise, Zen Chemicals is known for our reliability, our commitment to service and our high quality of work. Zen Chemicals is a GMP and ISO certified manufacturing plant holding a Drug Manufacturing License. Each batch of our products is manufactured in a clean, orderly and safe environment, while adhering to quality control checks and specifications. This is backed by exceptional research and development and regulatory compliance. Our staff of full time chemists ensures the quality and consistency of all our products from initial receipt of raw materials to final packaging. Our experienced chemists can work with you to develop products to meet your specific needs. We support our reputation with personal and responsive customer service, extensive product knowledge and experience, and a genuine interest in serving our customers. Zen Chemicals is equipped to provide our customers with the comprehensive high quality product line, integrity and consistency they require. We understand the impact of all our actions on the environment and thus carry out all our activities in a sustainable manner. Ensuring all our processes and strategies are designed so as to mitigate pollution and use of ecologically harmful products, is just one way in which we create a sustainable environment. We appreciate your interest in Zen Chemicals and look forward to discussing your product requirements with you.